Incorporated in 1983, Northline is an Australian freight-forwarding and warehouse logistics company. The business specialises in freight management services, warehousing and distribution networks, global freight-forwarding, as well as mining, construction, oil and gas logistics services. The company transports goods throughout Australia, acting as a supply-chain solutions provider for business of all sizes in a wide range of industries and sectors. 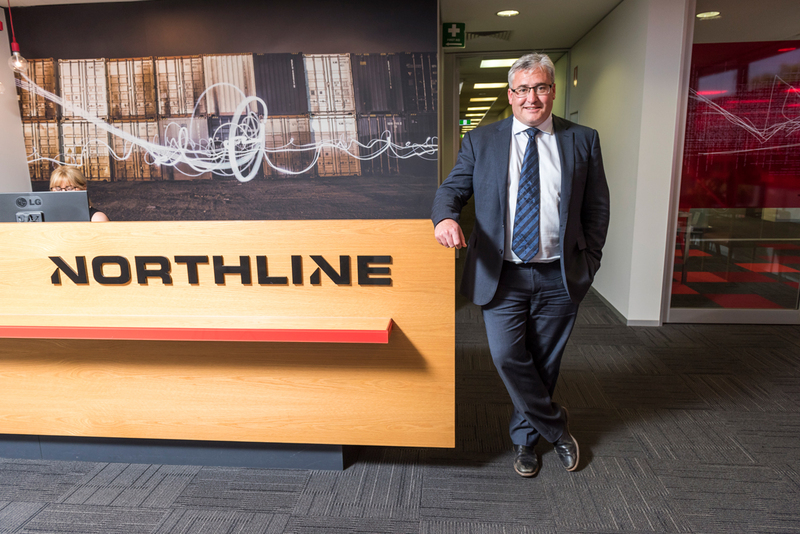 CEO Craige Whitton describes Northline as a ‘one-stop shop’ for the customer supply chain. Providing such a wide array of services is not without its challenges. Businesses rely on their supply chains so in effect, Northline is responsible for how efficiently its clients can provide services for their own customers. External influences that are outside of the company’s control, such as road closures or a derailed train, can throw up difficulties, so it’s important that Northline has processes in place to deal with the unexpected. When unexpected mishaps occur, transparency and customer communication is incredibly important. New technologies mean that Northline is able to track exactly where any piece of freight is within its system, and communicate that information to the customer. Northline is a family-owned and -run business, and family plays a big role in the company’s culture. Craige says that Northline fosters an engaging and supportive environment for staff. The family culture creates a sense of belonging and the staff know that they are making valued contributions to the business, which in turn leads to staff longevity. The core value for Northline is safety. It’s fundamental to the business and Craige works hard to ensure that the company maintains its outstanding safety record.